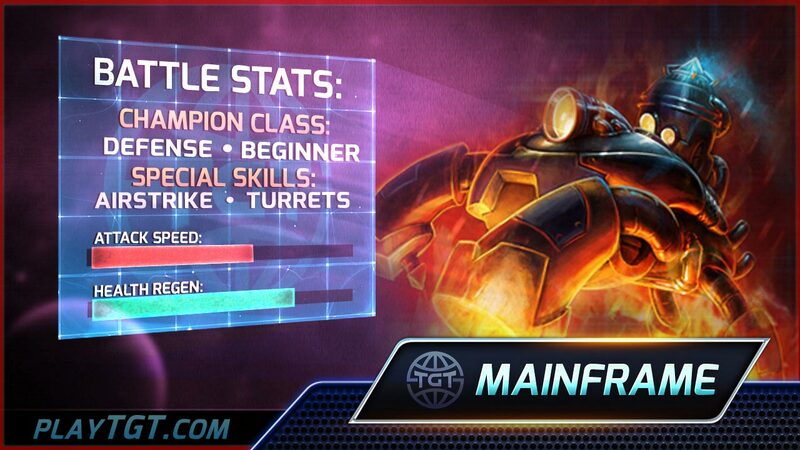 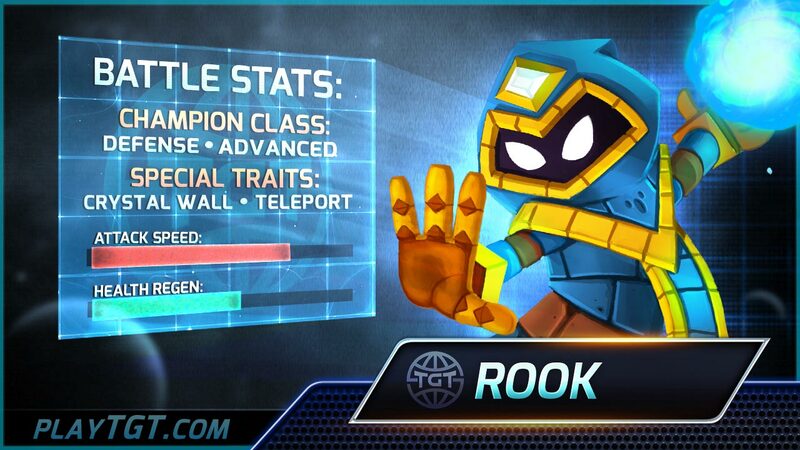 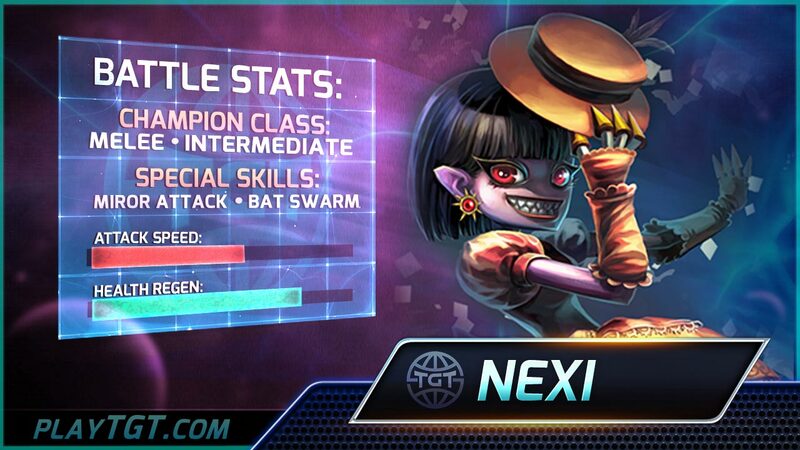 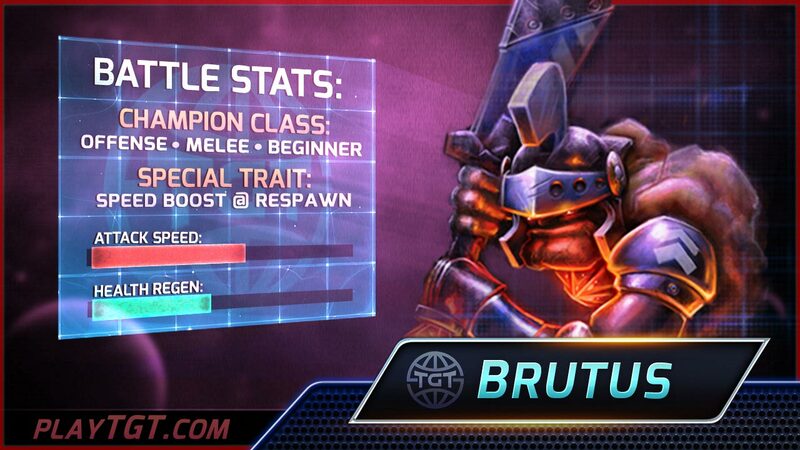 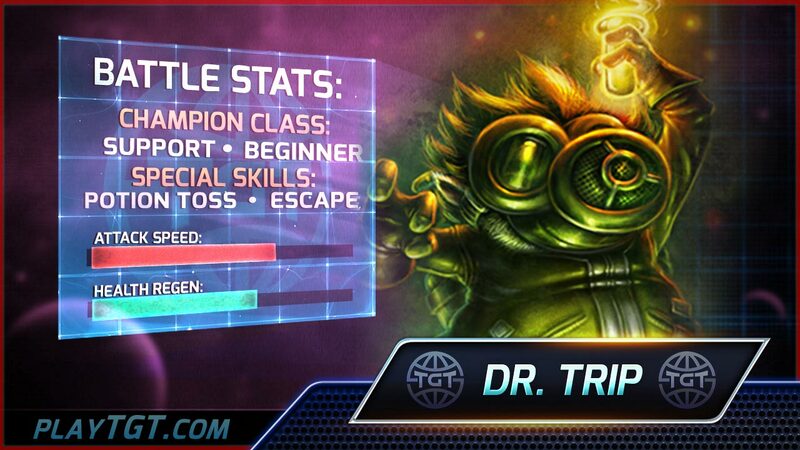 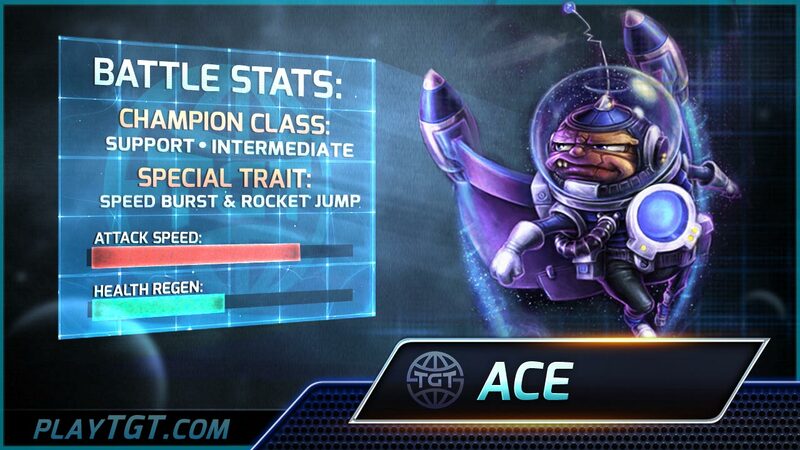 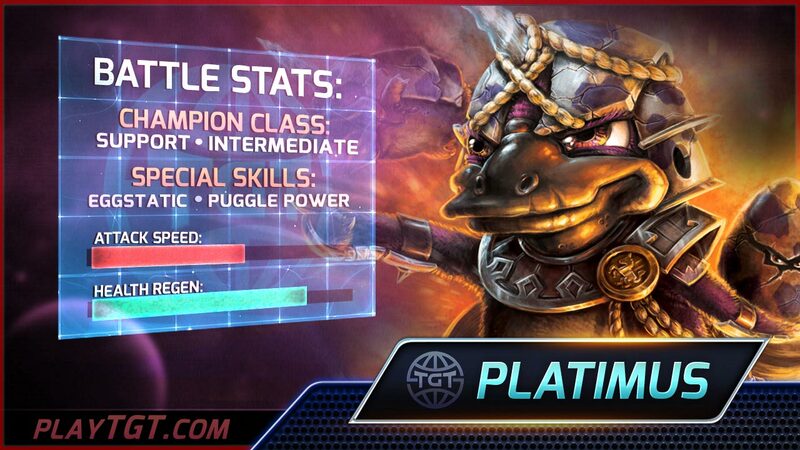 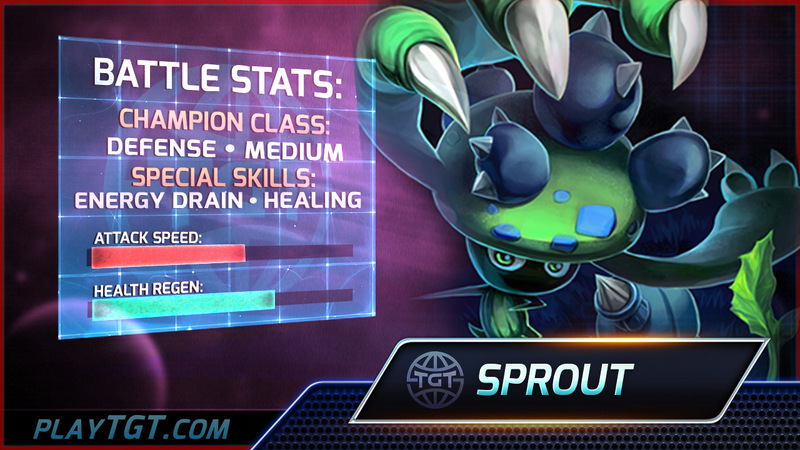 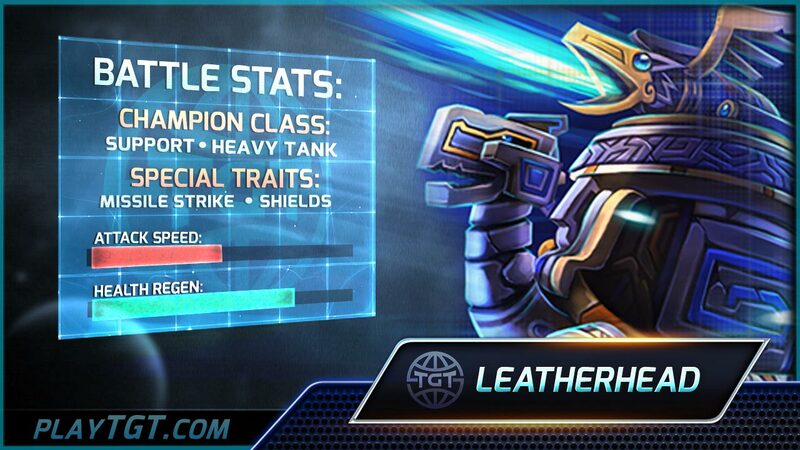 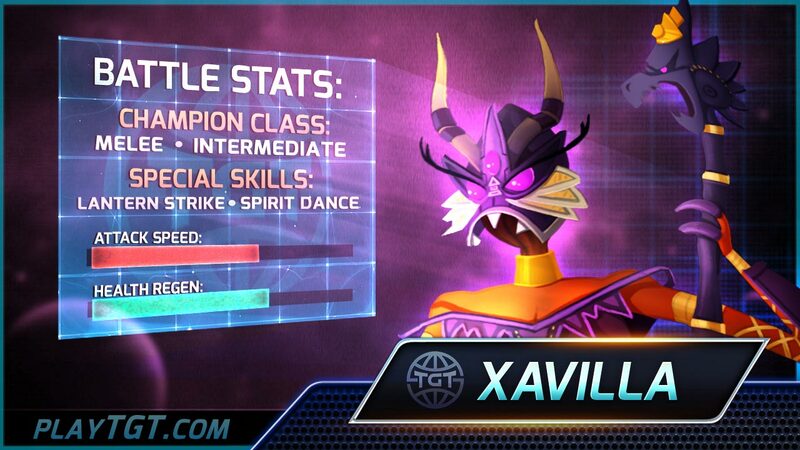 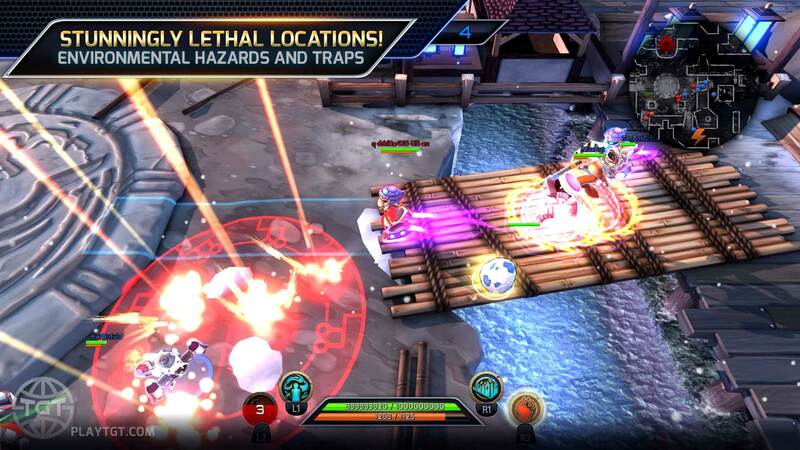 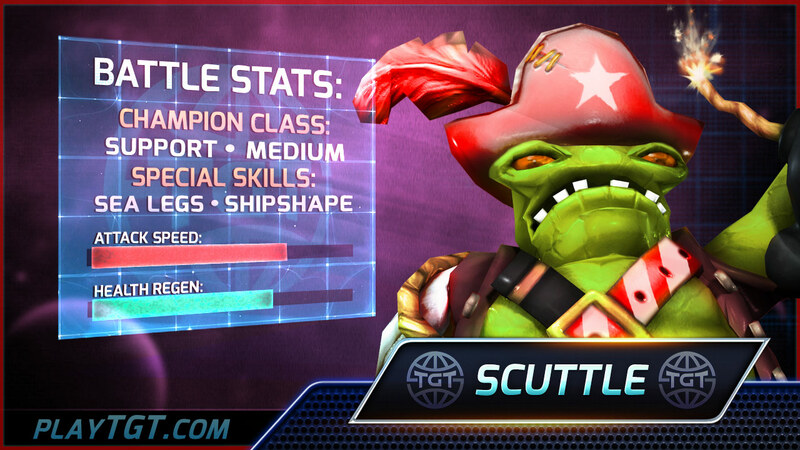 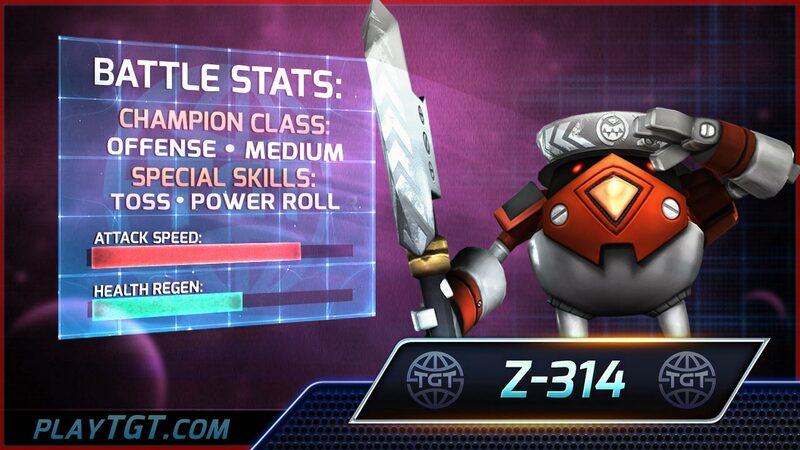 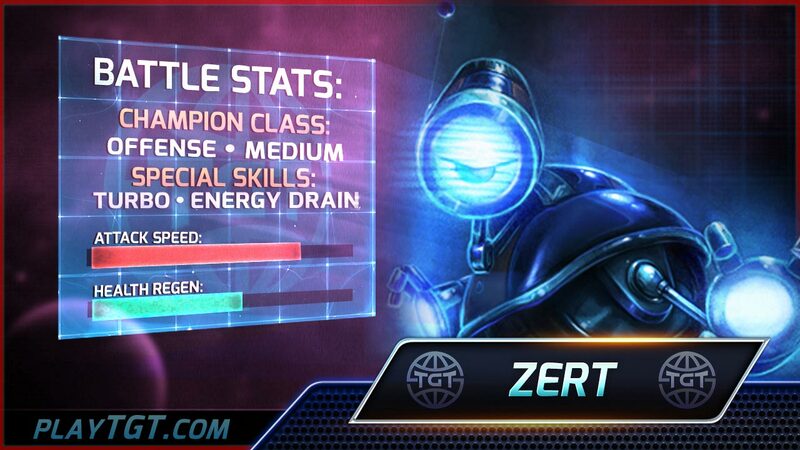 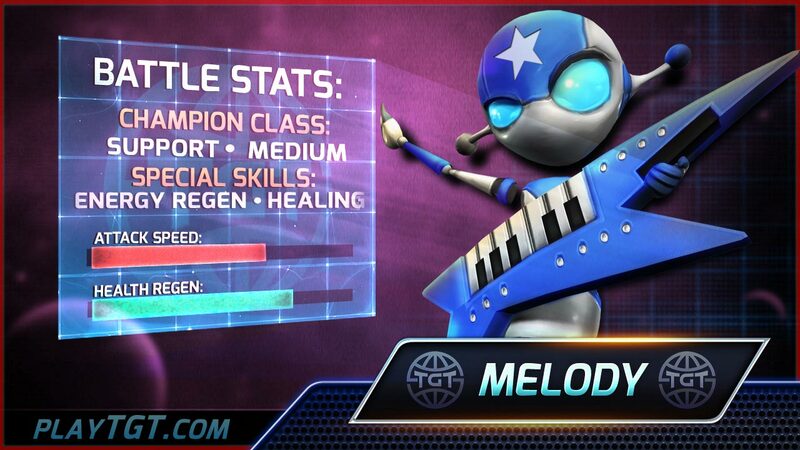 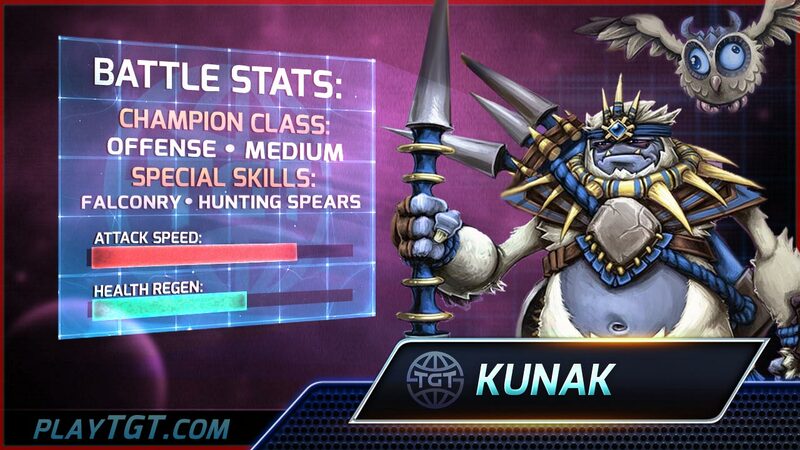 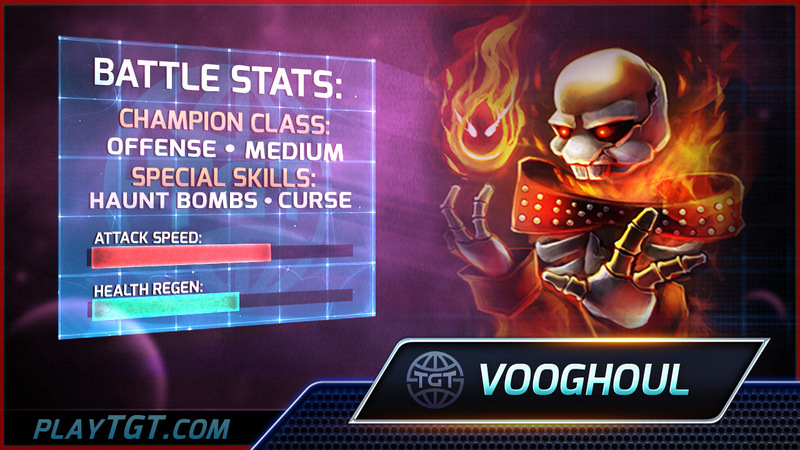 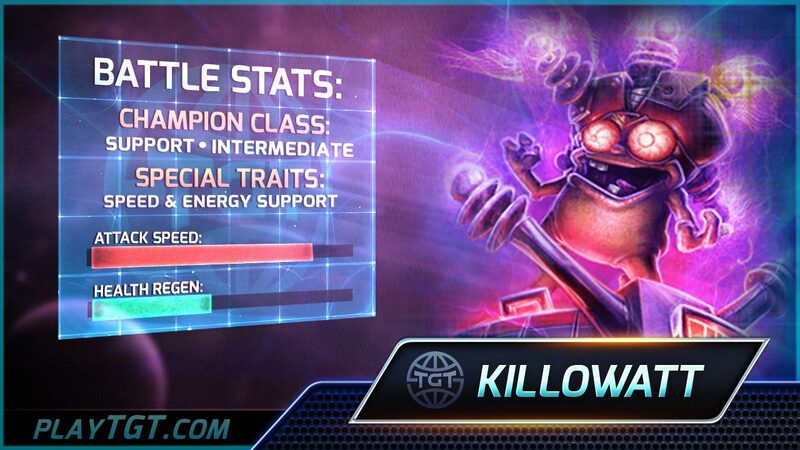 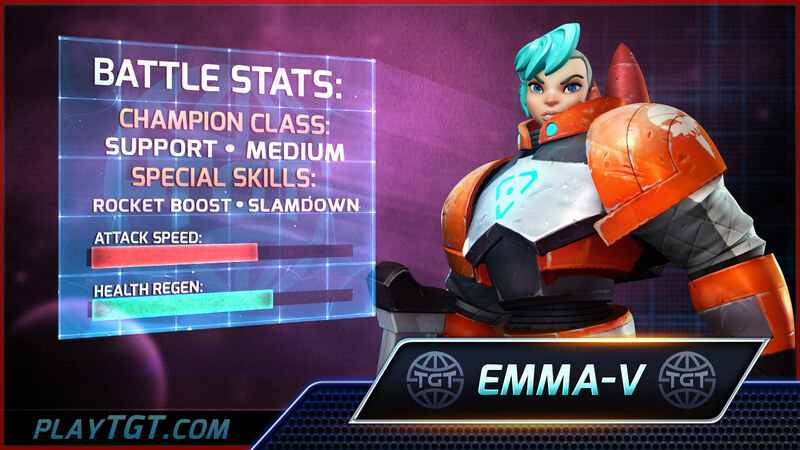 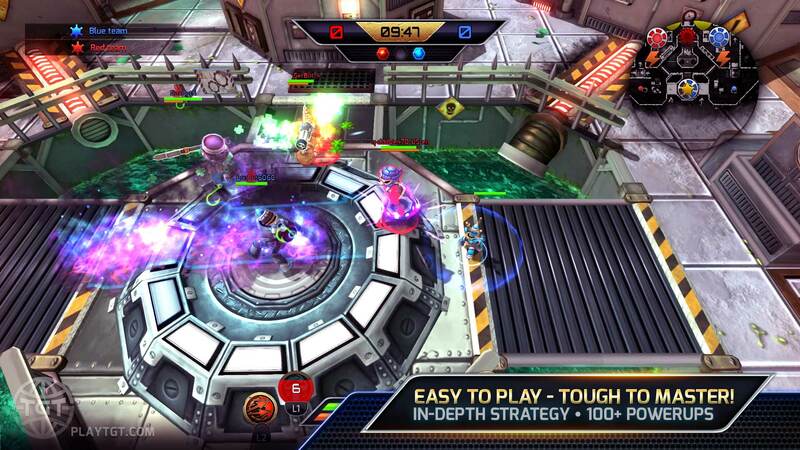 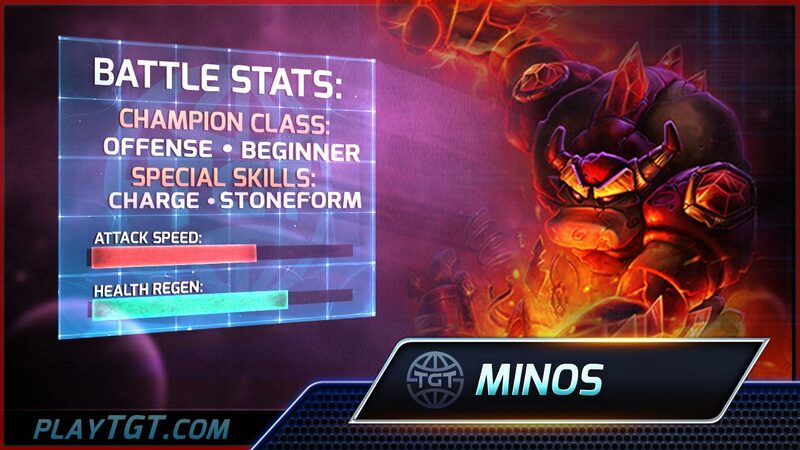 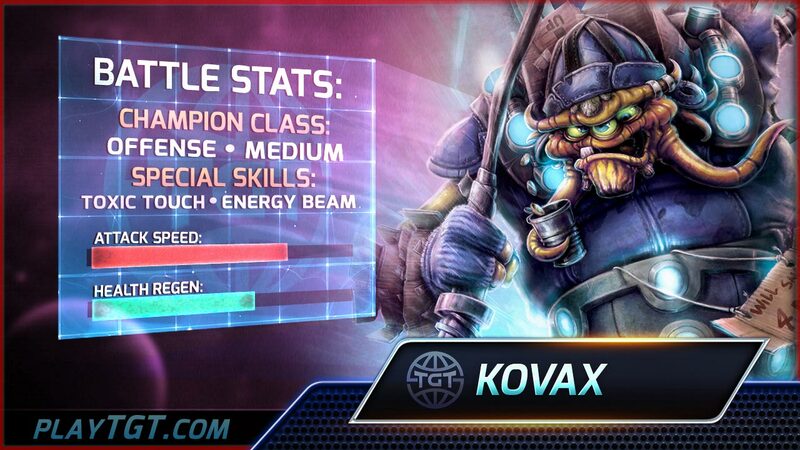 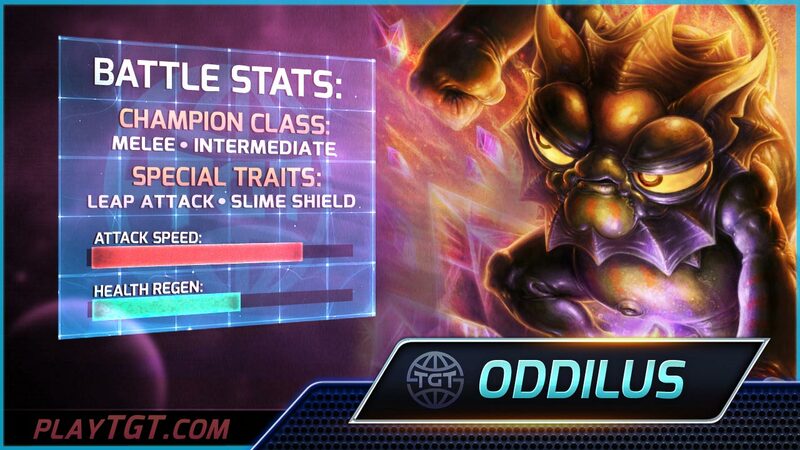 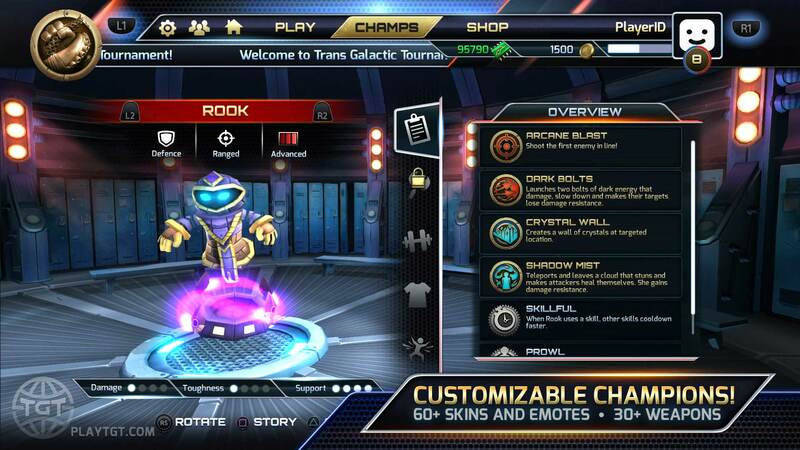 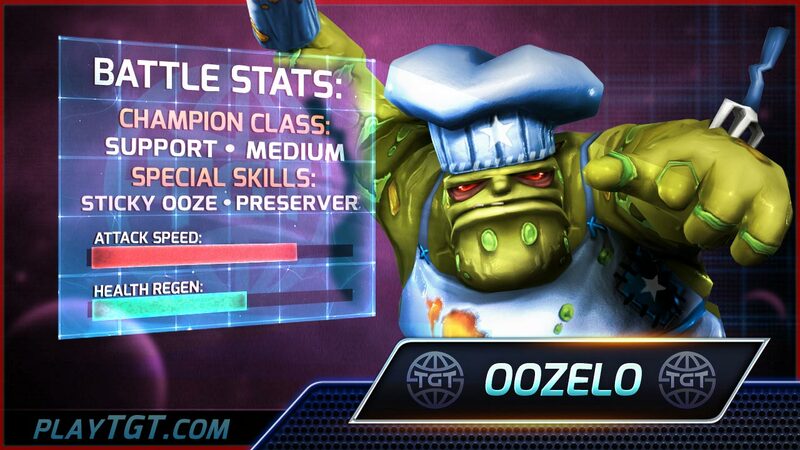 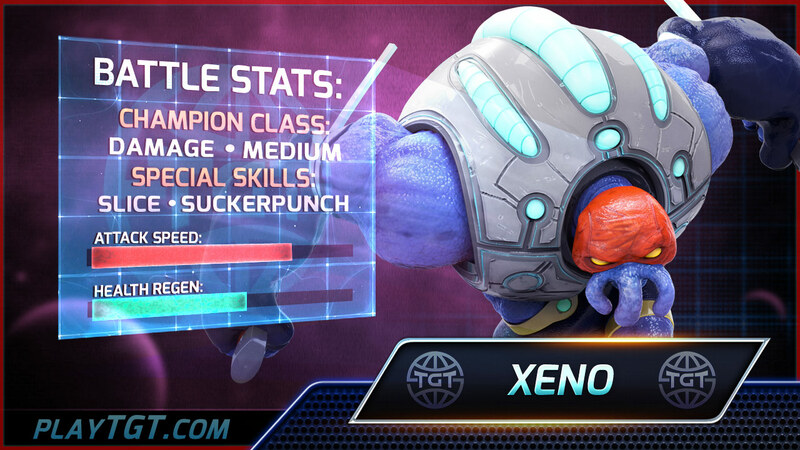 TGT is an action-packed multiplayer battler, designed and optimized for the PlayStation 4 and completely Free-to-Play. 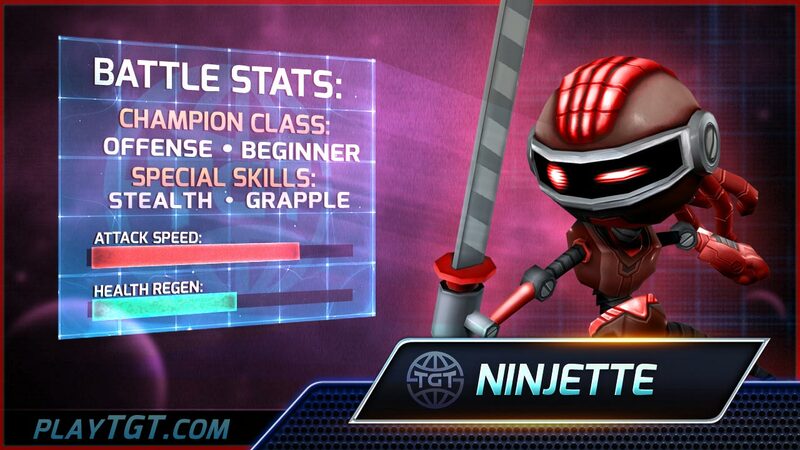 ...and prepare for wild interstellar combat that's easy to learn yet challenging to master. 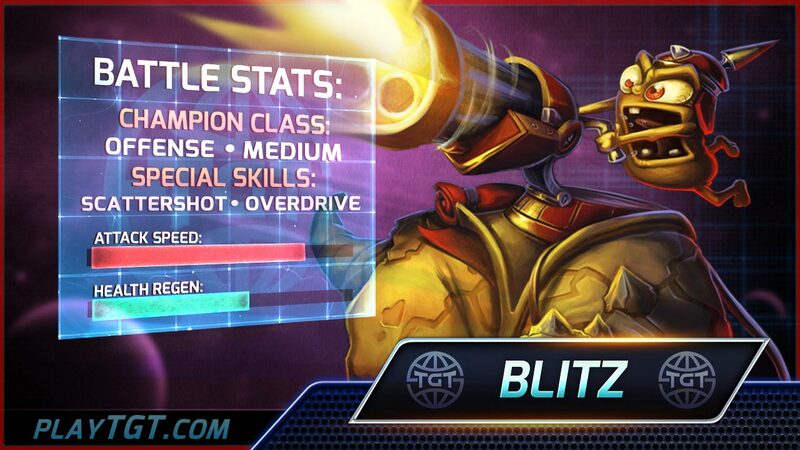 ...are FREE TO PLAY while on rotation. 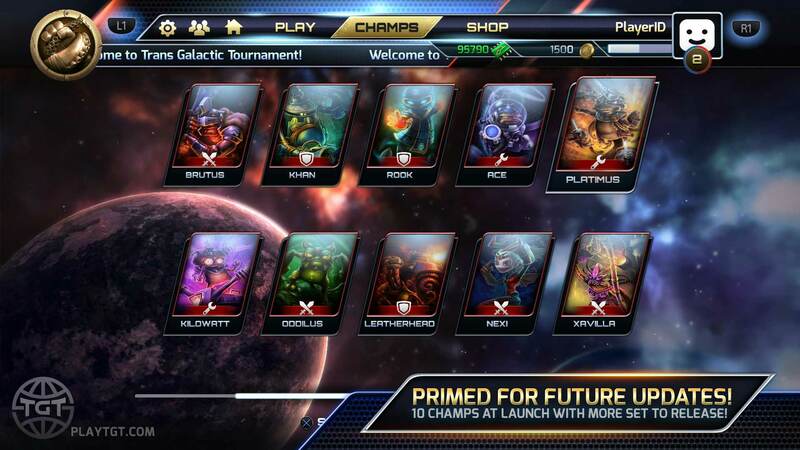 More Champs Coming Soon! 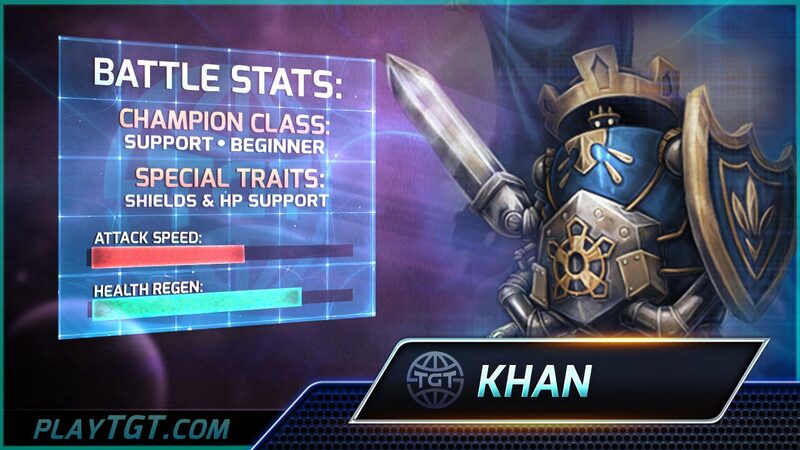 Signup for our free TGT newsletter! 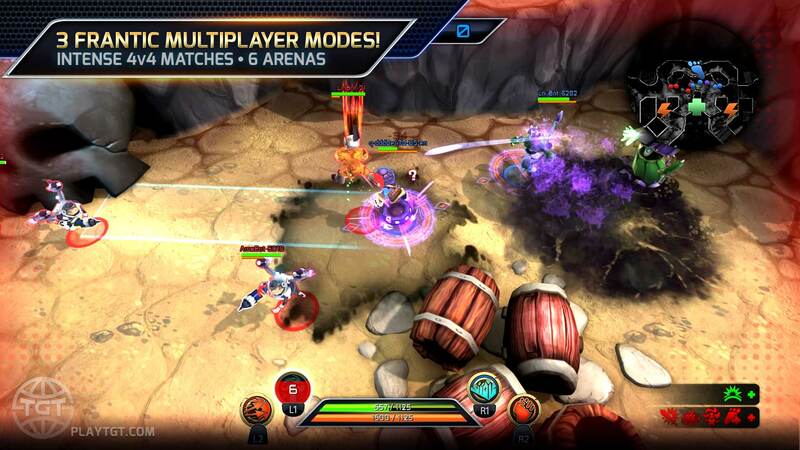 Be the first to receive the latest game news, contest details and much more! 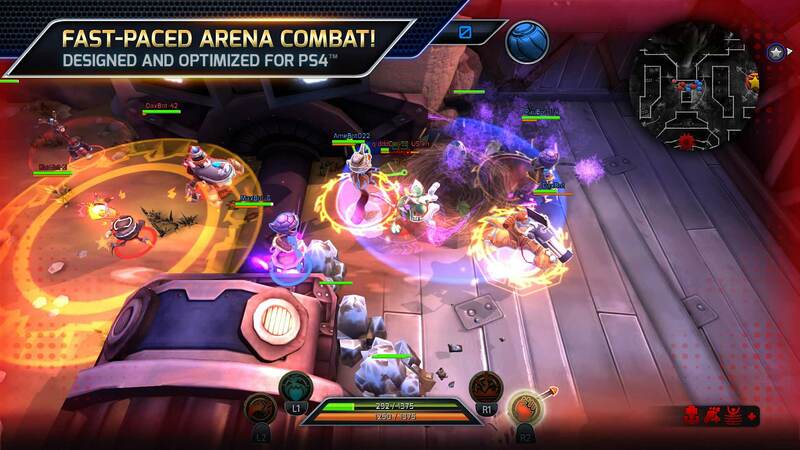 Playstation® and PS4® are registered trademarks of Sony Computer Entertainment Inc.